What are the best free apps for startups? Chances are, at this very moment, you have more then one application open on your computer or phone. The question today is not if you should use tools, but which ones should you be using. There’s no shortage of options. 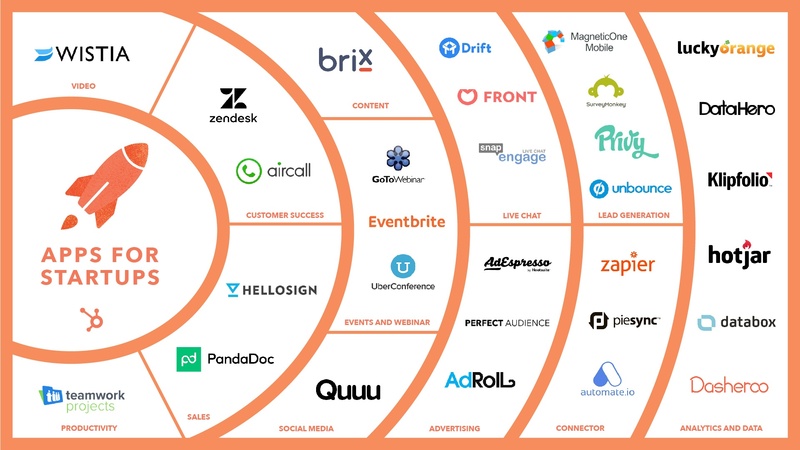 With over 5,300 marketing tools alone, how does someone choose the best solution? In the age of convenience, a long list of tools can feel more like an inconvenience than an advantage. 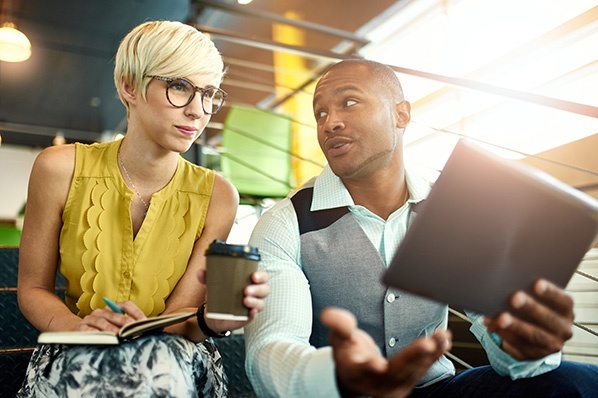 Before investing time in yet another new application, businesses want to understand what their competitors are using and what’s relevant to a company of their size and industry. Perhaps most importantly, how does the proposed application compliment and integrate with my other tried-and-true tools? Ignoring that question is costly with 82% of marketers and salespeople losing up to an hour a day managing siloed tools. 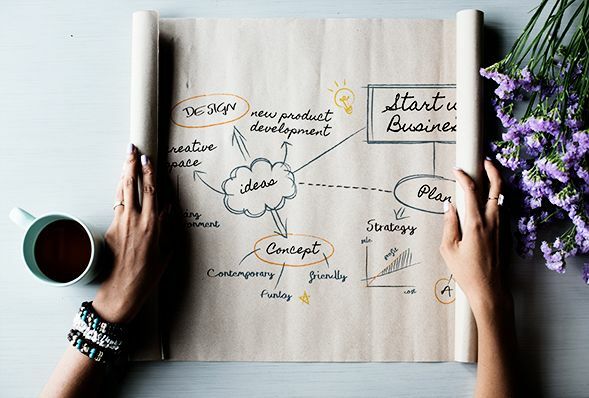 Startups in particular are short on time, money, and resources, which makes the question of connectivity a vital one. The right integration should give employees time back in their day to focus on what’s important -- doing their job. 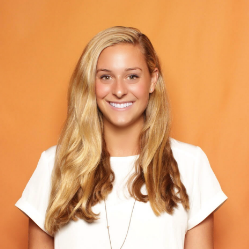 At HubSpot, we have thousands of startup customers that integrate tools into HubSpot to help their company grow. We looked at the most commonly used free integrations leveraged by our startup customers, and compiled a list of the most popular free tools in use. 1) Automate Your Workflow with Zapier. Zapier allows you to automate your workflow by connecting all your favorite apps. With over a thousand tools to choose from plus customizable triggers and actions, it’s easy to automate manual processes in your daily work. How you could use it: Keep all the your contacts and leads in one system by setting up “Zaps” to automatically sync contacts to keep your email lists up-to-date. Create and send surveys to gauge customer sentiment and action responses at scale. Don’t know where to start? Leverage popular survey templates with survey scientist approved questions. 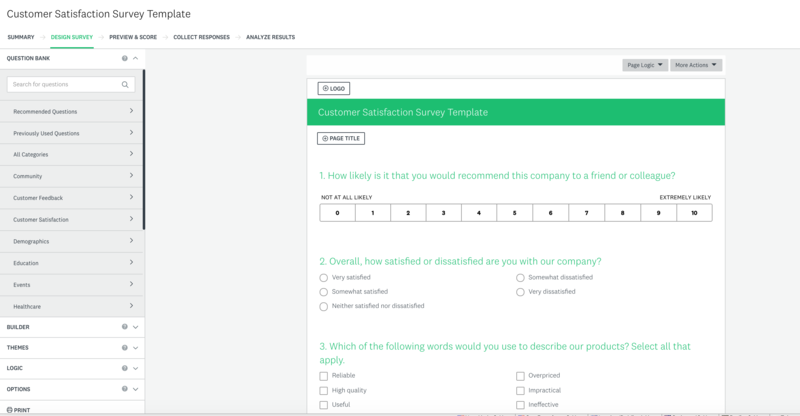 How you could use it: Create a survey to understand customer satisfaction by leveraging a template for Net Promoter Score or a Customer Satisfaction Survey. Action auto-synced survey responses in HubSpot by setting up a workflow to evangelize promoters and re-engage or follow up with detractors. 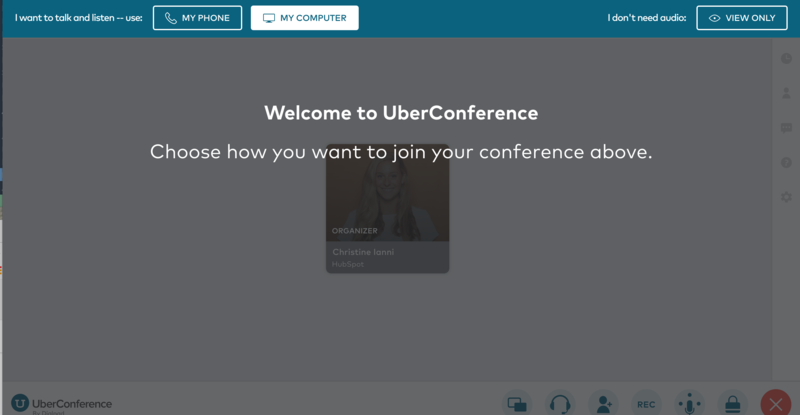 3) Hold virtual meetings with UberConference. Schedule virtual meetings to speak directly with prospects or customers right from within HubSpot. Keep record of past conversations with notes on the contact timeline. How you could use it: Save time by scheduling an afternoon of prospect meetings in advance and get reminders to your phone or email before your call. 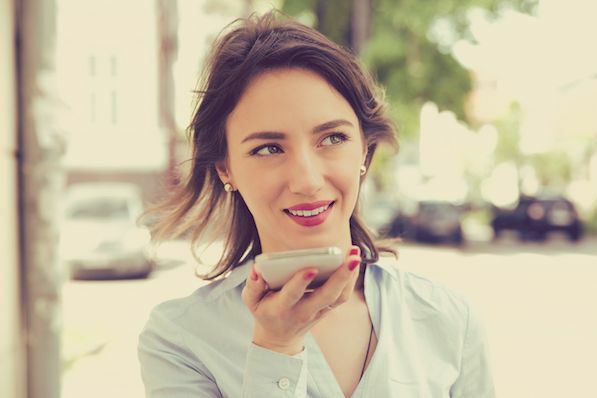 No need to look up call information ahead of each call as it’s sent straight to your phone or email, so you can dial in at your convenience. 4) Manage events with Eventbrite. Create, manage, and market free events. Bonus: use Eventbrite to search for events in your industry for inspiration. How you could use it: Set up a regional prospect event. See how your contacts have engaged with your company in the past, and use it to make an impact in person. 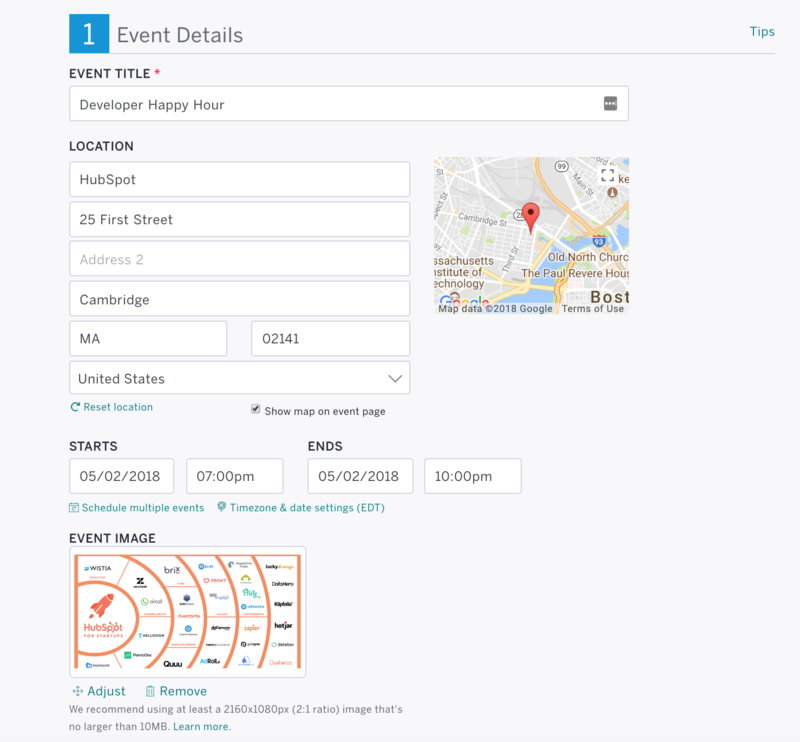 After the event, create lists and workflows based on information synced from Eventbrite to re-engage no shows and turn attendees into customers. 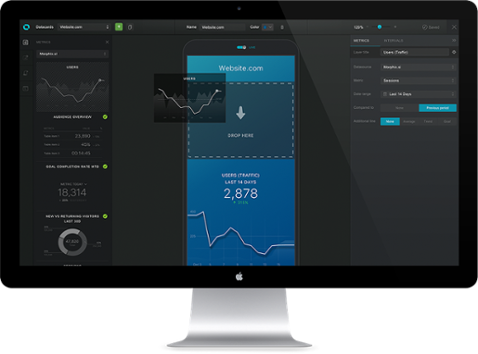 5) See How Visitors Interact with Your Site with Hotjar. Understand how visitors interact with your site without having them fill out a form or get on a call. Leverage heat maps and visitor recordings to see what people do and care about on your site -- and where you need to improve. How you can use it: Understand visitor behavior on your most important site pages to improve important conversion points. See how your site performs and use engagement data to help with your site structure. 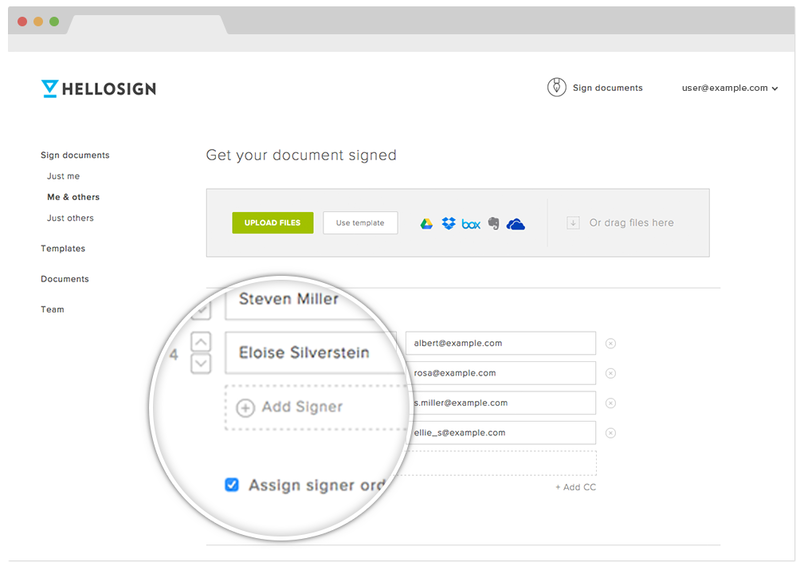 6) Deliver and Collect eSignatures with HelloSign. Easily create and manage contracts from one place to close deals faster. Request signatures, autofill contact information, and track status. View signature status and last view to know when to follow up with leads. How you can use it: Sign, sync, and deliver contract with an average turnaround time of 44 minutes. Manage all of your contracts easily from one place. Sort documents by signature status or last view in order to time reach-out. 7) Track progress and share reports with Databox. Access all of your business key performance indicators on one shareable dashboard automatically delivered to any device. Eliminate the collection process of compiling reports and formatting charts from multiple systems and data sources by creating an all-in-one dashboard. Leverage one of Databox’s 100 reporting templates to deliver meaningful insights to your team. How you could use it: Get a daily scorecard on how your business is performing with topline metrics delivered in a beautifully customized report to your mobile, desktop, TV display, Apple Watch or Slack channels. Schedule weekly reports for your team for a quick health-check on their key performance indicators. 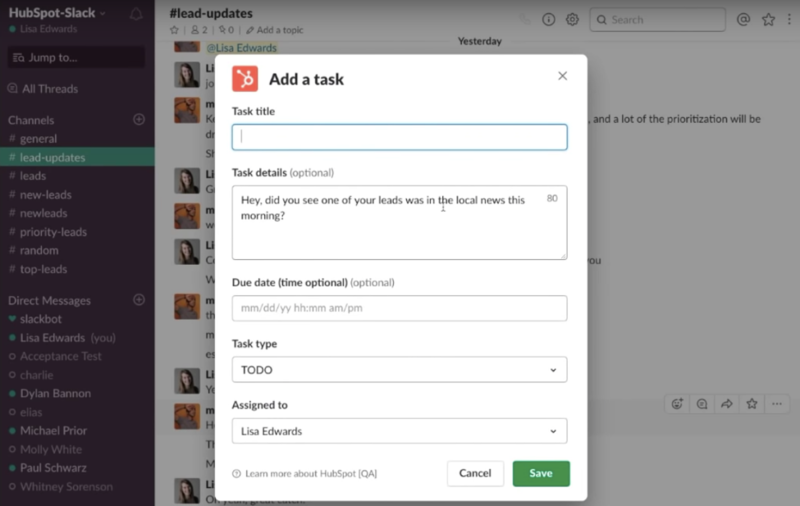 8) Automate Notifications and Tasks with Slack. Slack is a digital workplace that increases efficiency by connecting you to the people, tools, and information you need to get work done and drive communication effectively. How you could use it: Leverage Slack for organized conversations, searchable histories, and over 1,000 apps to connect your workplaces. Divide channels by teams or projects. Share files, create tasks, and receive notifications directly within Slack to stay up-to-date on all of your contacts. Want to kickstart growth? Arm yourself with the right tools. 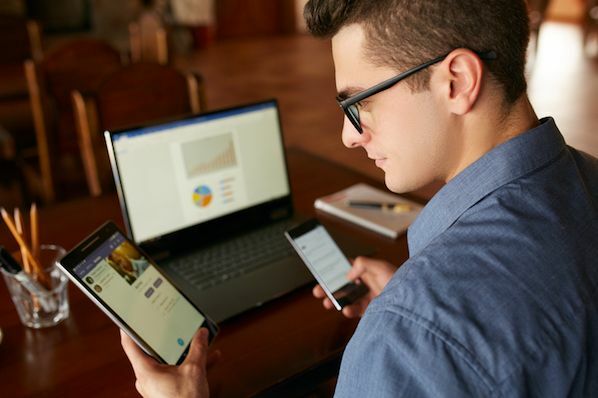 Start by adding these 8 apps for startups to your repertoire -- it might be the difference from moving from a startup to a scaleup.